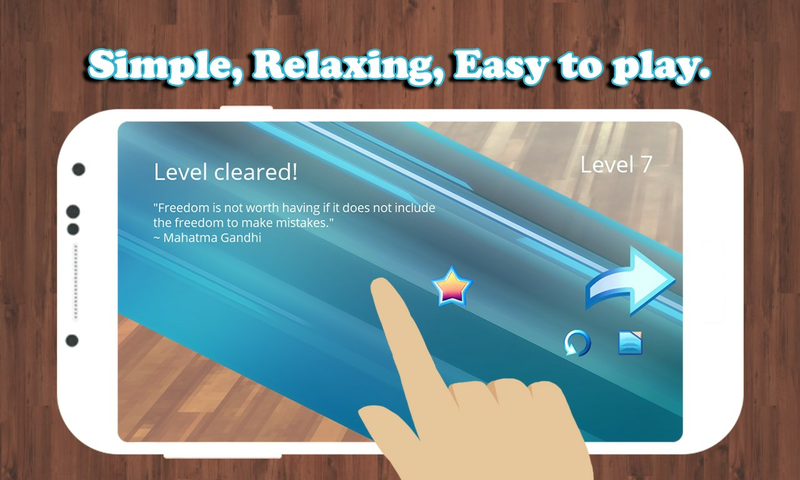 Ready for an awesome & challenging stacked brain teasers game, that is complex yet minimalistic, to inspire your mind and logical thinking? Scientists get to solve puzzles every day, because science and research involve finding solutions from the clues that we are given. Just like with brainteasers (or brain teasers) and riddles, the answers to science mysteries are not always easy to see at first. With time and effort, they eventually become clear. 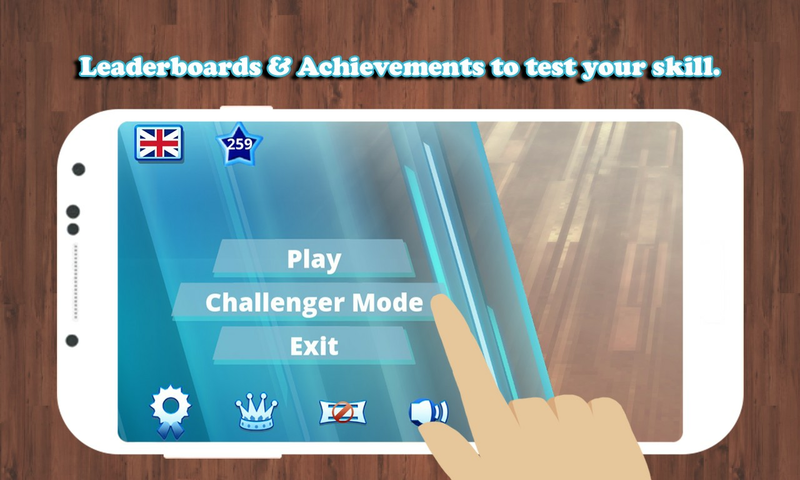 But before solving the hundreds of brainteasers and riddles in our app, why not read what this app brings you of riddles & fun by using your mind to struggle your way to completing levels, and then have some fun with all our brainteasers and riddles after that. 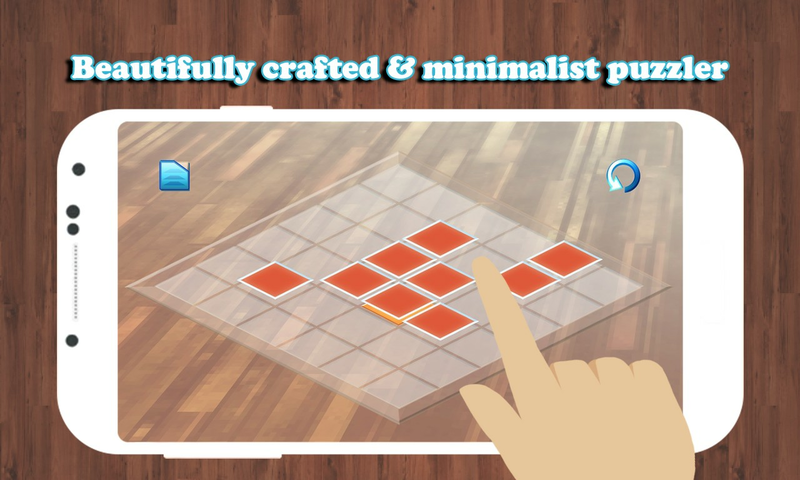 Tiles is a hypnotic colorful riddle puzzle game, where you have to stack all the tiles into on another upon the end level tile. Sounds easy, right? Well, it is not. To successfully reach the next level you have to use your mind, logic and especially think twice before making a move with the tile. Earning stars is really important to get you further in the chapters. 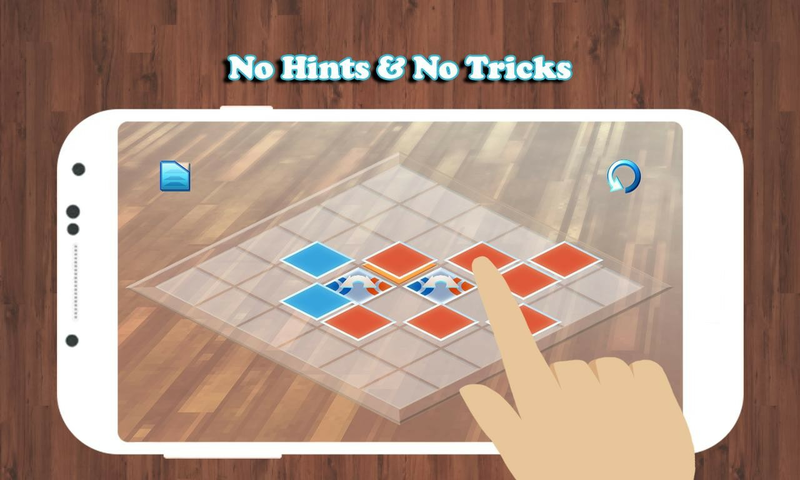 Use your mind and your problem solving skills to solve all the superb brain teasers puzzle of Tiles. We know you're smart. But are you smart enough to defeat the challenge of minimalism? 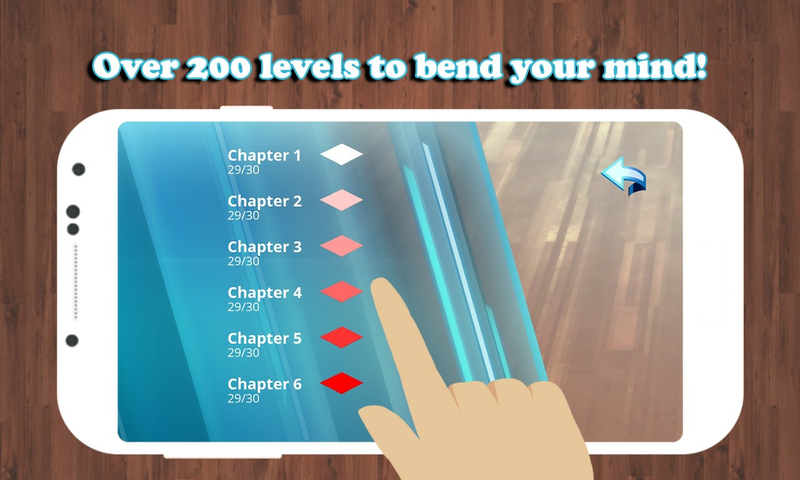 Keep on stacking on this awesome mind game! Please feel free to contact us with your feedback or suggestions at elektronikkbutikkenz@gmail.com of our game tiles. Stuck on a puzzle? You have the perfect solution - your mind.